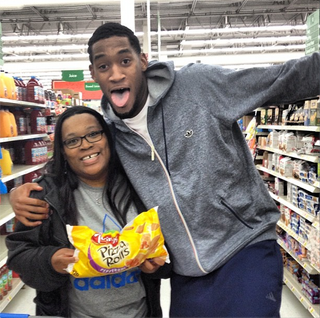 Oklahoma City Thunder rookie Perry Jones III loves pizza rolls. Our source for this? Perry Jones III. Jones III could be cleverly referencing this meme involving teammate Kevin Durant and former Thunder player James Harden. Or maybe he just really loves pizza rolls. Let's go with that.